Hide deals from seller "Pixel Vision Portrait Studios"
Limit 1 per person; may purchase 2 additional as gifts. Valid on a family photo shoot and print sheets. Includes (1) 8x10 sheet, (2) 5x7 sheets, (3) 4x6 sheets and 4 wallet prints. Also includes a 13x19 print and a 11x14 print. By appointment only. Promotional value expires 30 days after purchase. 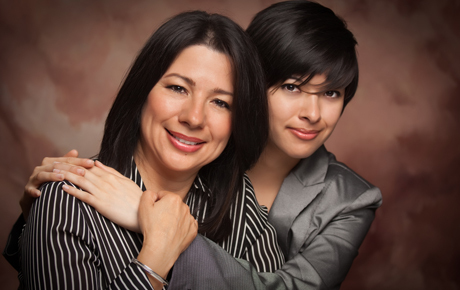 Give your mom a Mother’s Day gift she’ll never forget with this deal for 50% off a family photography package from Pixel Vision Portrait Studios, located in Stratford Square Mall in Bloomingdale ($250 value). With this deal, she will get a full photo shoot with the family as well as prints in a variety of sizes. In business for one year, this new studio is already making a name for itself with their beautiful photography. Asif, owner of the photography studio, has honed his skills as a wedding photographer for many years, and Pixel Vision has given him the opportunity to branch out into family photography as well. His astounding eye for detail ensures that your photo session will capture your family’s essence beautifully. Add a page to your family album with this Mother’s Day deal. Photography studio in Bloomingdale offering a variety of photo packages.